Schedule Your Home Pest Inspection Today! Do you suspect a pest problem in your home? It can be difficult to tell at times, if you have an infestation, and where the offending critters are coming from. It’s also hard to know, especially in cases involving termites and bed bugs, just how deep the issue goes and how much damage is being done. Thankfully, you can easily schedule a pest home inspection in Long Island or NYC. 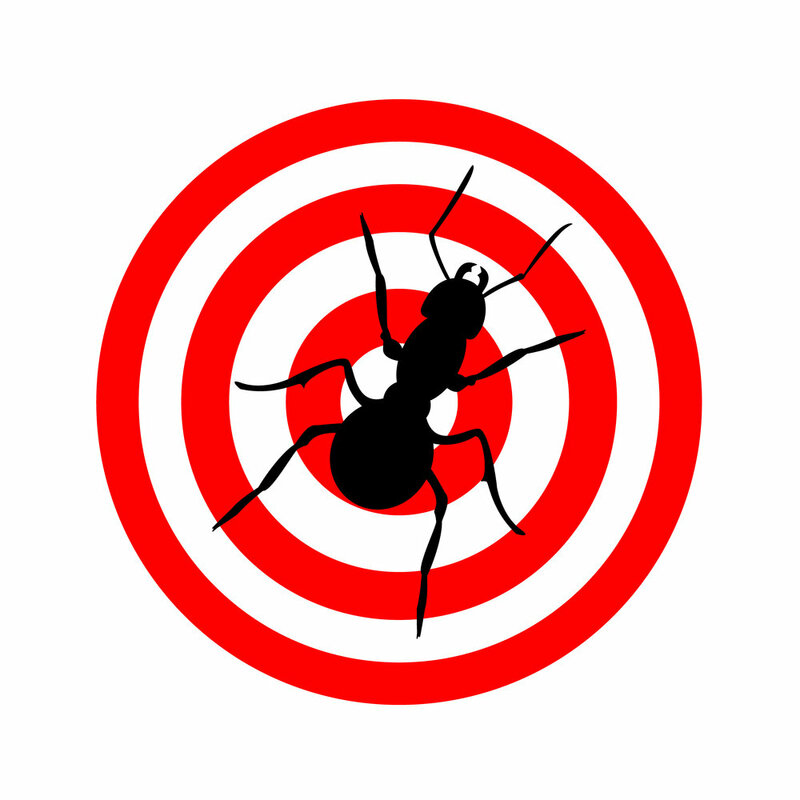 Here at the Long Island Exterminating Co., we have 60 years of experience putting pest problems to rest, for both residential and commercial properties in the area. We only use the best, most innovative methods and products, to handle a wide range of pest issues, including bugs as well as rodents and birds. We’re your local integrated pest management specialists, using environmentally friendly, natural, and humane techniques to get rid of unwanted visitors, without putting you or your family in harm’s way. It can be unsettling to see a trail of ants in your kitchen, or stumble upon a nest of yellow jackets by your front entrance. But don’t rush into your own DIY extermination methods! Let an expert help, and do a full assessment of how bad the problem is, before creating customized solutions to deal with your particular issue. Only a thorough, professional pest home inspection in Long Island or NYC can uncover the whole truth, identifying how and where your pests are getting in, how big the nests are, and how to safely remove everything. Additionally, full-service exterminators like those at the Long Island Exterminating Co. offer pest prevention options, so you won’t have to deal with this issue again! Want to schedule your pest home inspection? Reach out to us today.